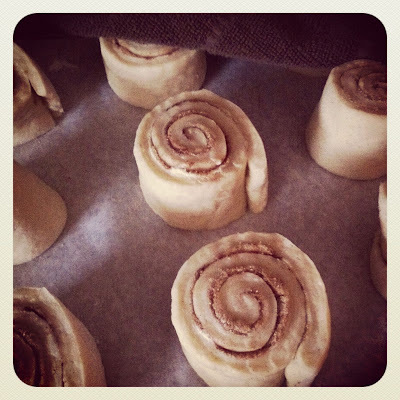 While I still love everything that Ree from thepioneerwoman.com cooks, I think we have found a new cinnamon bun recipe that we enjoy just a little bit more than her famous cinnamon buns. I'm so sorry Ree! It's nothing personal, if everyone liked the exact same things then life wouldn't be interesting, right? This new recipe I found on sweetapolita.com and we have adjusted it over the last few months to suit our tastes. 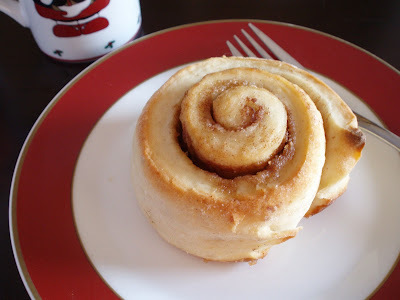 I whipped these up for our Christmas brunch and they were a huge success! Everyone had one on their plate, I don't think I have ever seen a dozen cinnamon buns disappear so quickly. These are now our go-to for cinnamon rolls. 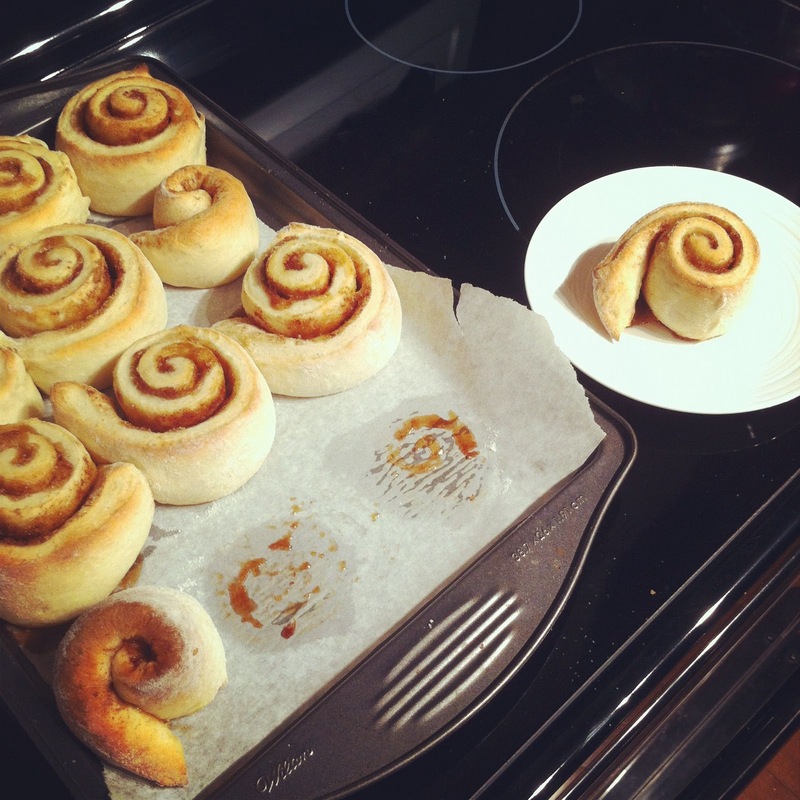 I have to watch how often I make them or we would happily survive off of cinnamon rolls alone! This recipe makes a dozen cinnamon rolls, and they will disappear faster than you could ever imagine!